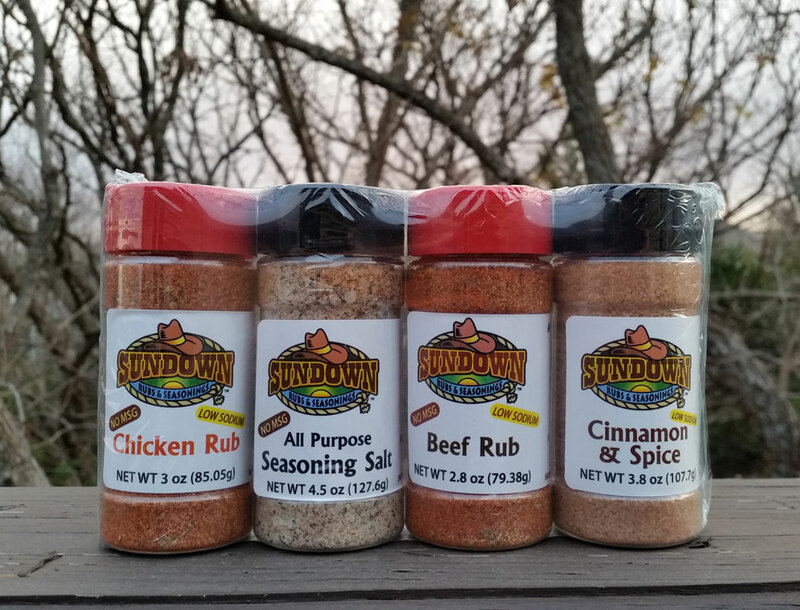 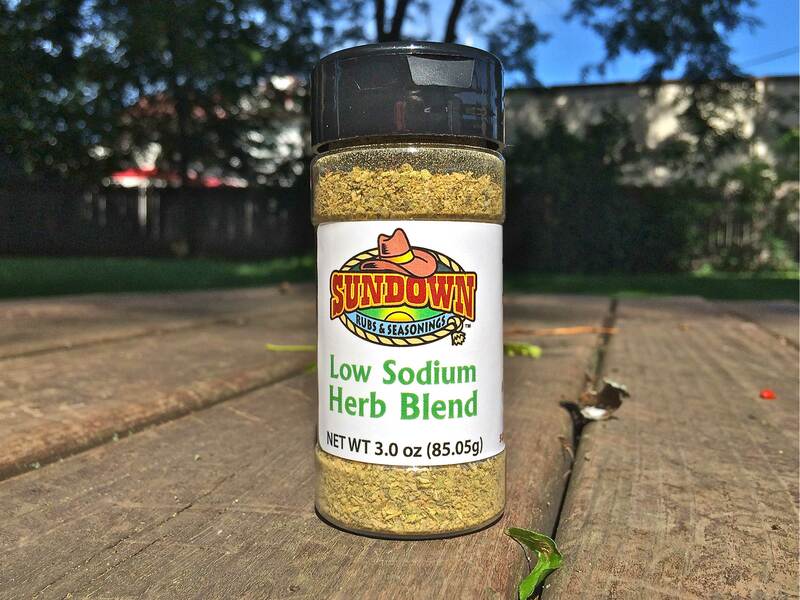 Sundown Rubs & Seasonings – Enhance Your Cooking Experience! 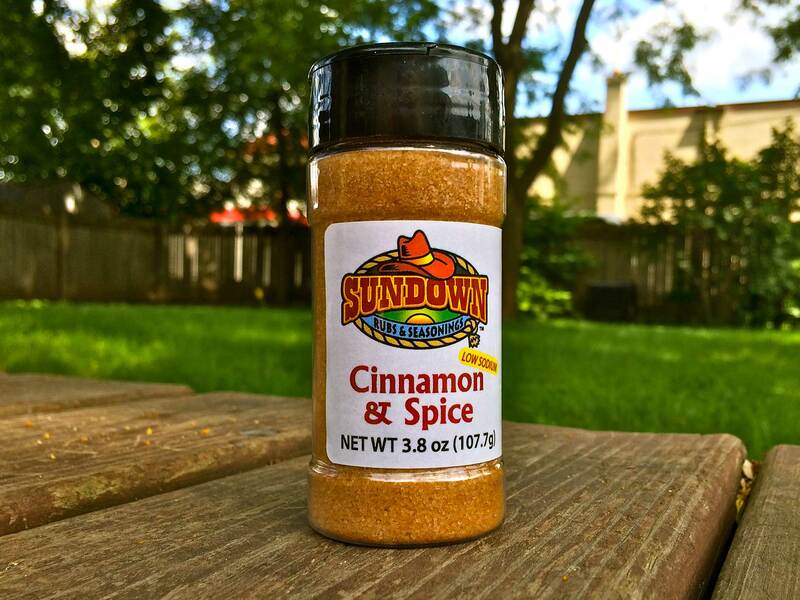 We are a small family owned business who uses only natural ingredients to create a very distinctive flavor in our seasonings. 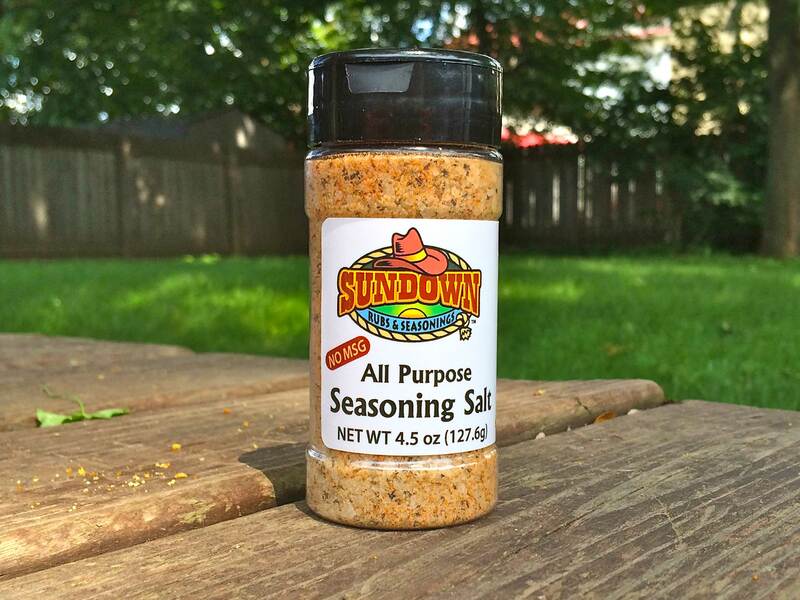 Our goal is to provide a quality product with natural ingredients, and to create a flavor profile that enhances the cooking experience for the enjoyment and satisfaction of our customers. 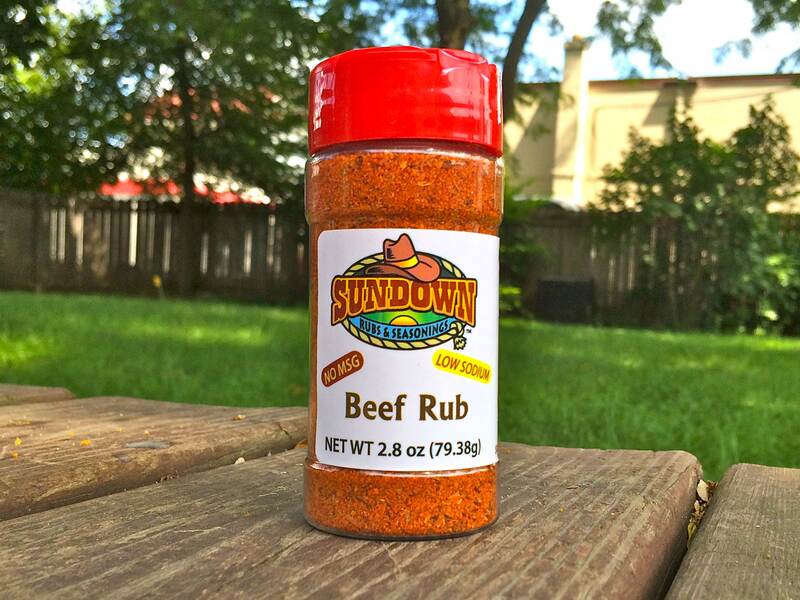 While growing up, my family liked to Bar-B-Que, especially during the holidays. 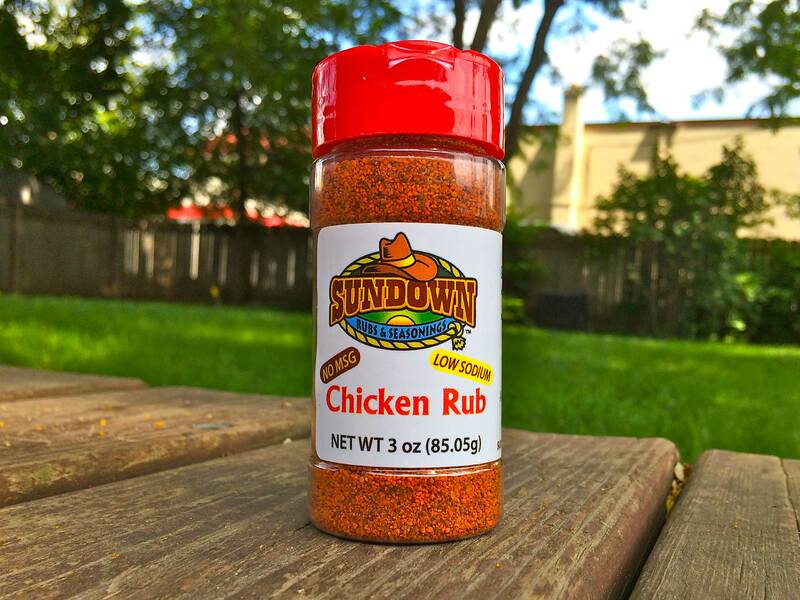 And like most people, we would grill the usual, chicken, hamburgers, hotdogs, and occasionally ribs. 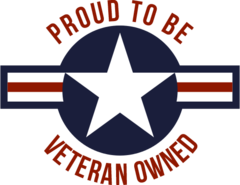 I learned a lot of my skills from my Dad and my Uncle. 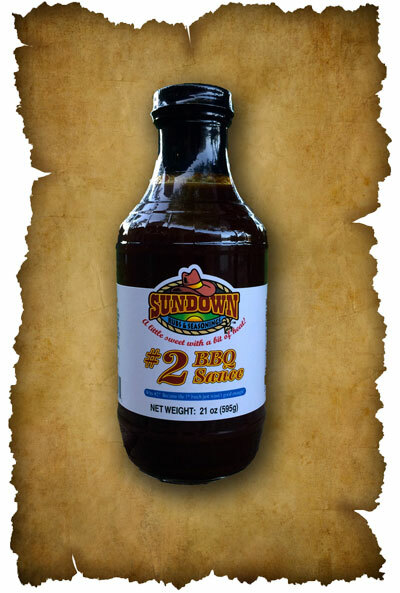 When I joined the Army, I learned a different way to Bar-B-Que from all the different cultures that we lived in. 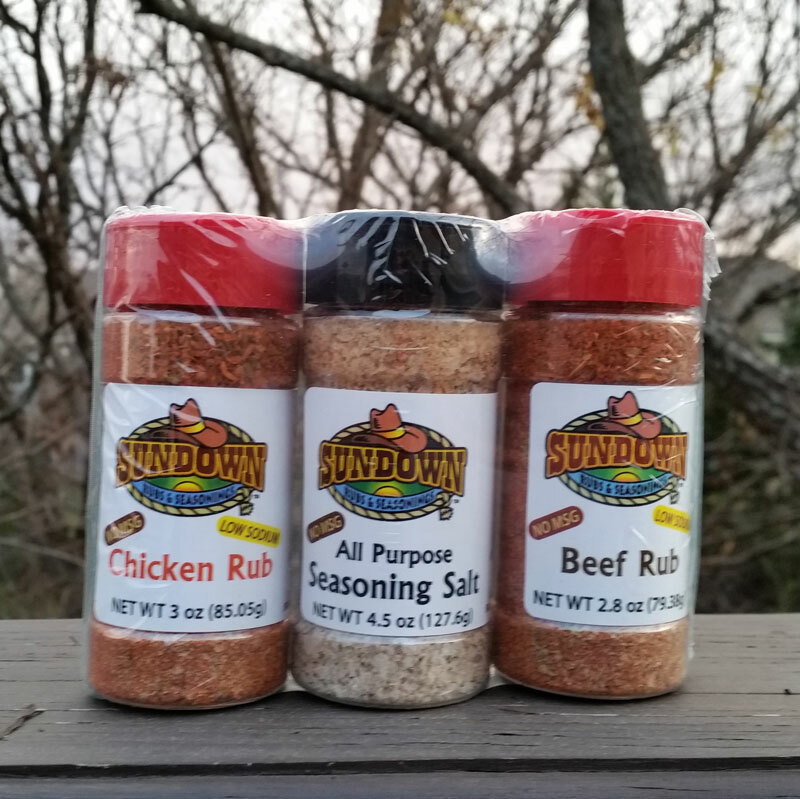 When I met my wife, who grew up in Missouri, she showed me what grilling was like when adding the side dishes such as potato salad, baked beans, and corn on the cob. 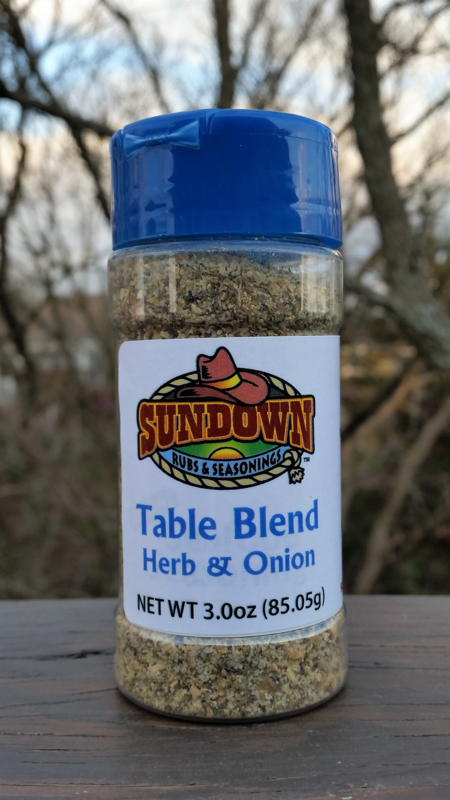 Using spices and different seasonings became interesting to my wife and I, so we began to experiment and share our discoveries with our friends and family. 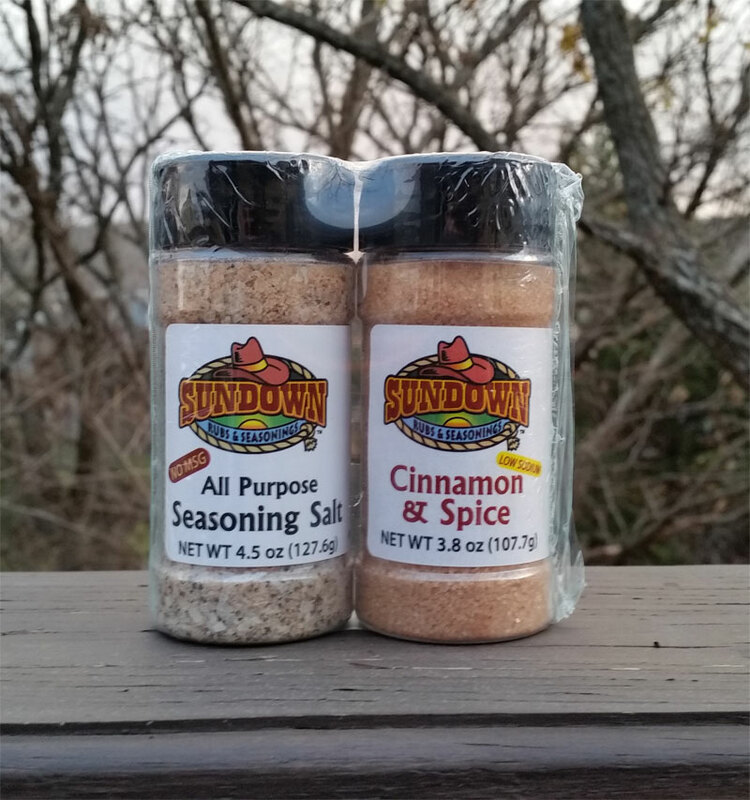 Once it became popular with our friends and family, we began to brainstorm other ideas. 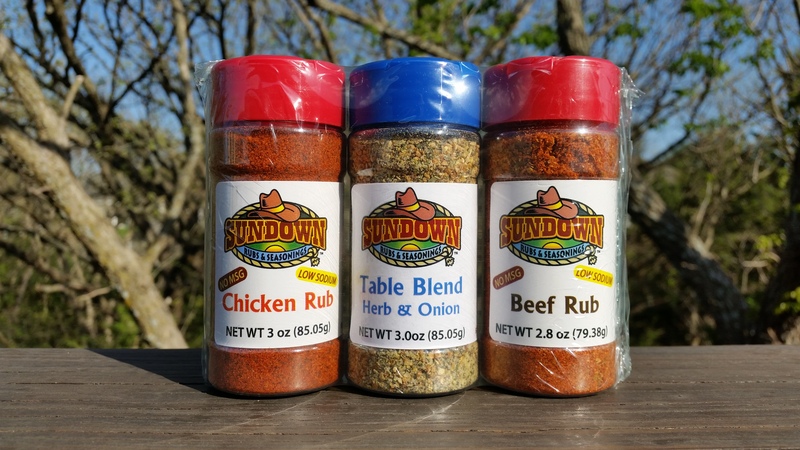 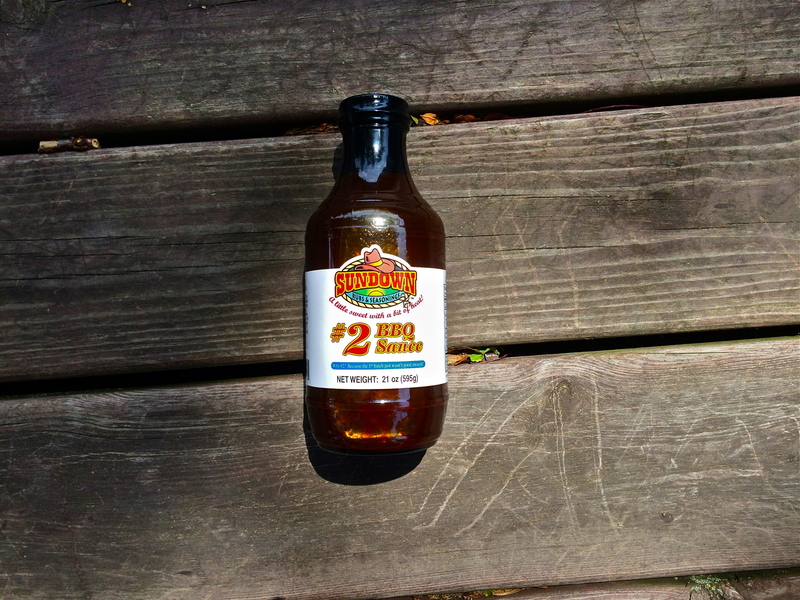 We wanted to make something that was all natural and healthy, and that is how we came up with Sundown Rubs & Seasonings.